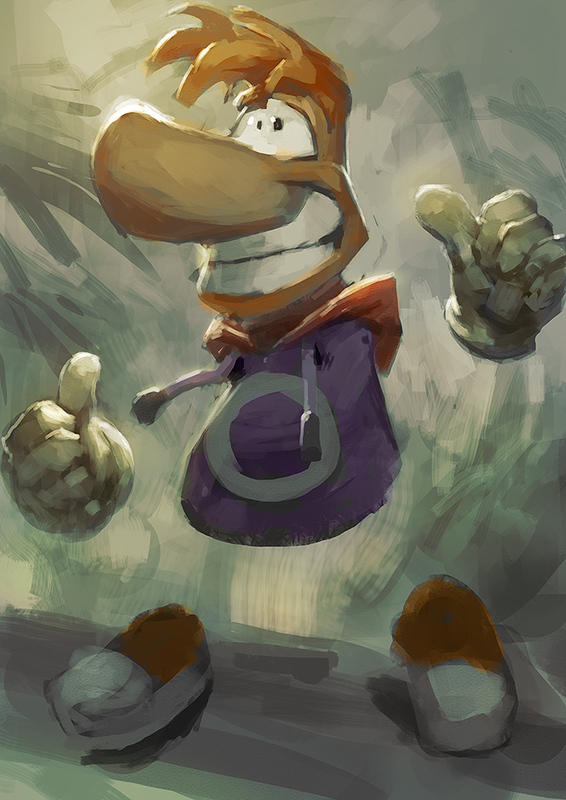 Rayman tribute, good stuff! Been ages ago since I looked at him. was really fun!